While not large as Seattle, there are enough people living in Des Moines, Washington to warrant the need for reliable roofing services. Unfortunately, a lot of news stories speak of “roofing scams” happening in various parts of the country, proving that people are still easy prey to unscrupulous companies and crafty con artists. 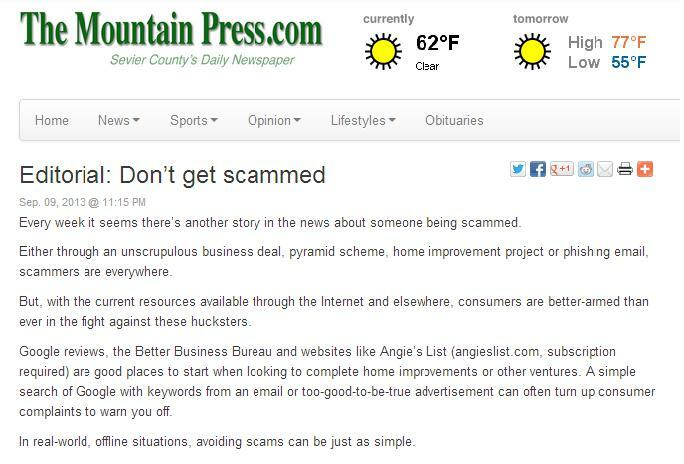 Thus, the Mountain Press listed down a few tips that would help anyone differentiate legitimate Des Moines roofing companies from scams. These tips from the FBI can really show what a scam artist does to trick people. Specifically regarding roofing companies, you should look for their certificates and licenses. For instance, there are companies like Tedricks Roofing, Inc. that are certified by GAF (one of the leading roofing brands in the country) with a Master Elite designation, thus offering guaranteed high-quality service for roofing in Des Moines, Seattle, Tacoma, or elsewhere in Washington state. Customers shouldn’t just stop at certificates: they are also advised to meet with contractors personally. Ideally, this is done so that you can have a better idea about a company’s professionalism, since one’s attitude towards customers reflects one’s attitude towards work. If possible, you should also ask for at least three bids from various roofers so you can find out the general cost of your job order without getting overcharged by scammers. The most basic thing, however, that you can do to avoid being tricked is to simply be vigilant about how a company talks to you. If they’re asking for money up front without work done yet, they’ll probably run away with your cash. If the offer is too good to be true, it probably is.